See more knitted flower patterns, free rose knitting pattern, easy knitting flower patterns for beginners, learn to knit flowers, knitted roses, knitting layered flower. 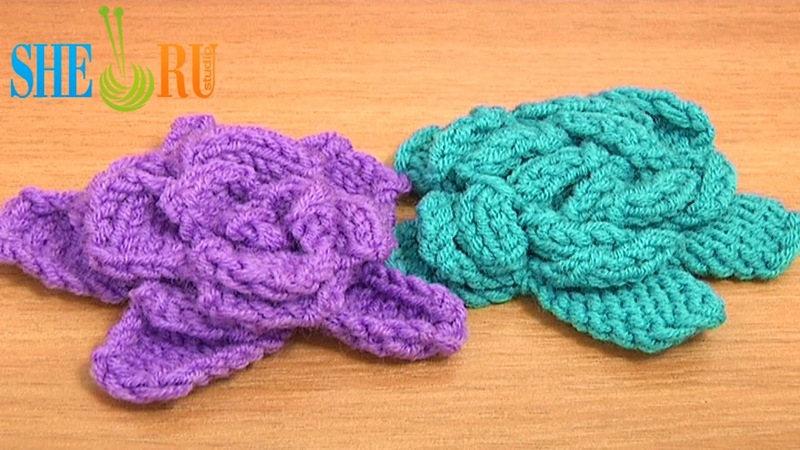 In this tutorial we are showing you a simple knitted rose flower that is very easy to make. Good to try for beginners. Happy knitting!